Brown County Museum of History | Contribute - BROWN COUNTY MUSEUM OF HISTORY, INC. Assist with tours - it's easier than you think! Donate your time & special skills to help out! Every contribution of time or money goes toward preserving our heritage, educating others about our history, and promoting civic pride in our community. When you shop Amazon, be sure to choose Brown County Museum of History as your choice of charity. 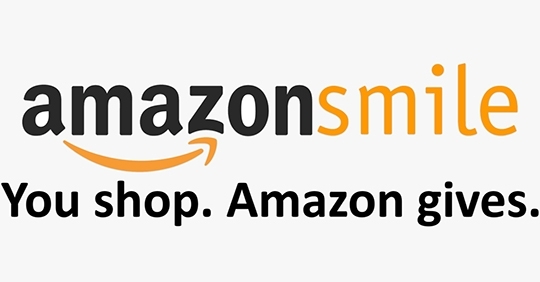 There is no cost to you and Amazon will donate a portion of your purchase to the museum.